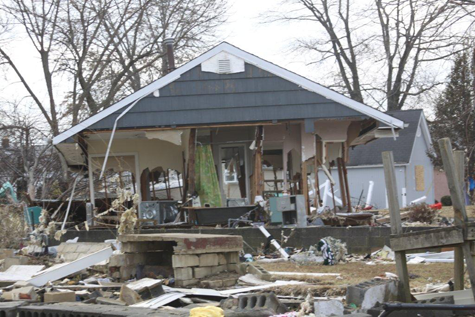 As a born and raised jersey girl when I first saw the devastation of Hurricane Sandy I could barely breathe. 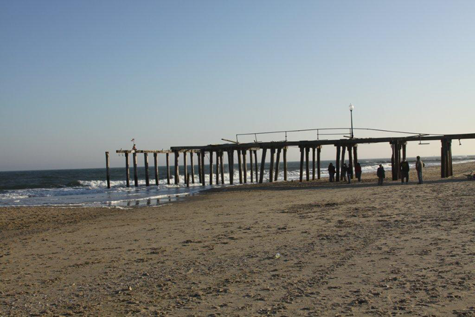 I immediately felt a need to get in my car and take that parkway south drive to the jersey shore – a ride I have done countless times since I was a little girl. 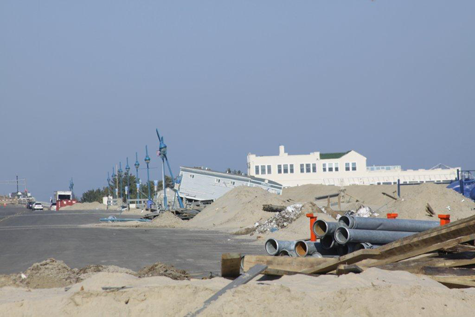 But when Sandy hit, the parkway was closed, and the shore became unsafe. I quickly felt trapped – unable to get to a place I took for granted I could always run to – whether it be to take long walks on the beach, collect seaglass, eat ice cream on the boardwalk or just watch my kids run around on the sand and belly bump the waves – this place is my home – and I felt a desperate need to be there. While the ocean ravaged the land, oddly, it was the one thing I wanted to be with. 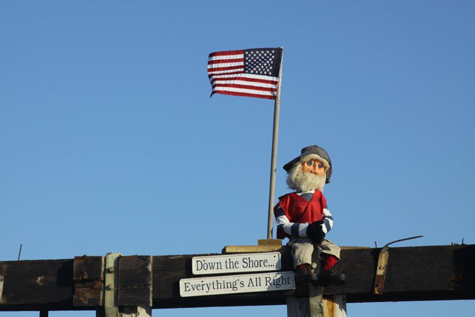 As the different news channels began to show images of the many shore towns affected, I anxiously waited to see if the places I hold near and dear to me were still standing – but the sad reality is – many of them were not, or they no longer looked like the places I remember. It was not until almost a week after the storm hit that my husband and I were finally able to get down the jersey shore. As we packed our car with supplies and donations from many generous co-workers, neighbors, friends and family I started to get nervous about what I was about to see. I was not sure I wanted to taint the many wonderful memories I had. Wedding albums, wedding dresses, jewelry and other heirlooms, intended to be passed down from generation to generation – missing or water damaged . . . and the list goes on. As I hugged many strangers I felt a pit in my stomach – how will this ever be right again? Absent bringing cleaning supplies, laundry detergent, toys and food – absent helping rip out sheetrock and molded walls – how could I really help repair this kind of destruction? But then I met a homeowner – a man whose family opened up their hearts and their home to collect the many things their neighbors needed – neighbors who he described as proud blue collar workers that never liked to ask for a dime – but now had to ask for clothes, food and a roof over their head. This homeowner stayed up night after night to make sure every neighbor had a warm place to stay and food to eat. As I stepped outside of my car and began to speak more with him about what his town was experiencing – he recounted the many hardships but also stressed their strong will to rebuild and go on. 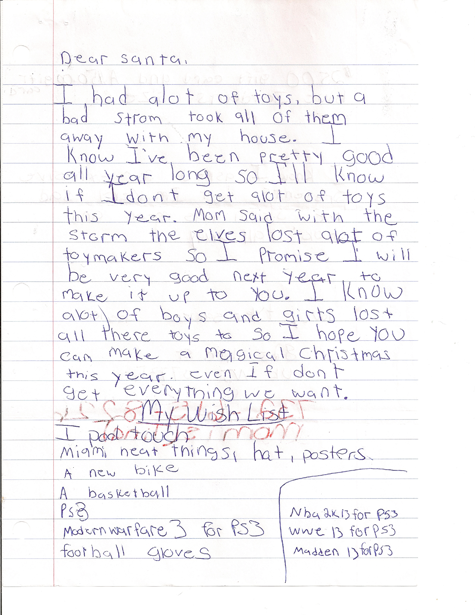 As I read this letter, as a mom, I could not help but think how hard it would be to describe what happened to my own son – how to explain why his home was suddenly destroyed, his school was flooded out and all of his toys disappeared – how would I make it make sense to him? As I stood in this stranger’s kitchen, I began to cry – as I looked up at him he smiled and put his arm around me and told me that everything would be OK.
Strangely, he was comforting me. He was assuring me that everything would be OK. As I stood there I realized that love and compassion can withstand the hardest of circumstances – it is hard moments like this that you get the gift of seeing all the good in people. Upon coming back to my home – I started to really feel what I saw at the shore. I thought about how lucky I am to have a husband and kids that I love tremendously, parents, family and friends that are such kind and generous people. I looked at all my dry photos sitting on shelves, and was thankful for that. I was thankful to have a job, and the clarity of mind to be able to go to work without life weighing me down. Effectively running and continuing their business in times of natural disasters – while remembering what it means to be human. 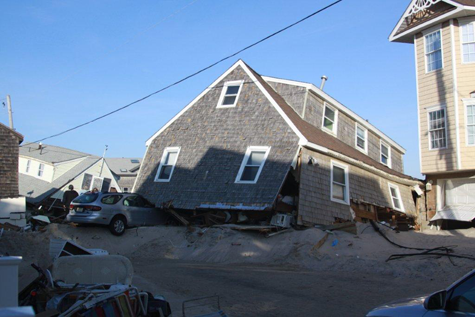 How employees affected by Sandy will need to handle many real life issues that may cause them to miss work. 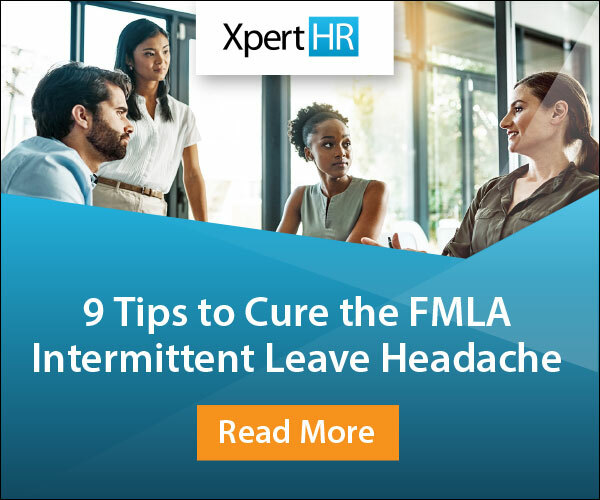 While generally the law may not require employers to provide leave in order to allow employees to manage their personal situations, employers may voluntarily provide leave under their company policies. Employers also may permit employees to make leave donations. 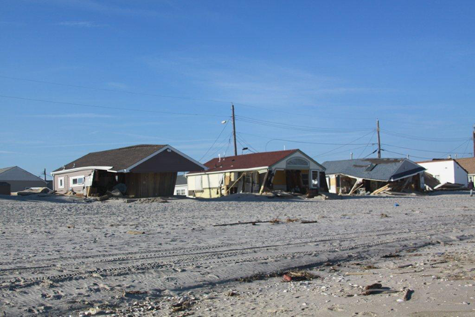 Instances where employees affected by Sandy will be legally entitled to leave – as some employees who weathered Sandy may suffer from more extreme health conditions such as panic attacks and depression – or – their spouse may have sustained a serious injury. Employees that may need a reasonable ADA accommodation – for example, if an employee suffers from post-traumatic stress disorder (PTSD), a debilitating condition that can result after the employee’s exposure to a terrifying event (such as a natural disaster) – such employee may need to telecommute for a few weeks. Employees that desperately want to help those impacted by Sandy. While several states have laws that address the right of an employee to take unpaid natural or other disaster services leave, these laws generally apply to employees who qualify as volunteer firefighters, rescue squad members, emergency medical technicians, etc. – employers may want to consider expanding this list. Promoting any EAP benefits or wellness programs so employees can manage their stress. Lower workplace stress yields more productivity and job retention, prevents violence and reduces workers’ compensation claims. Creating an emergency procedure policy and developing a crisis management team to address and handle all potential emergencies, such as natural disasters, that could take place while employees are in the workplace. Remaining compassionate as some people were killed during this hurricane and therefore, even though bereavement leave is not legally required employers may voluntarily offer some amount of paid time off to attend funerals and to grieve. Bottom line employers – in circumstances such as this – it may benefit you to think about things with your employer hat on and your human hat on. Loyalty and compassion to your employees will better engage them, and will come back around to you tenfold.